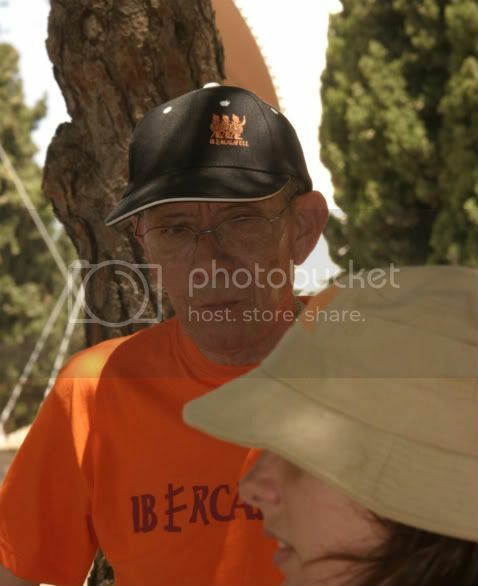 Yesterday, september 7th 2008 in the morning, died our dear friend and companion Rafel Andreu i Bonet, aged 68 years old. 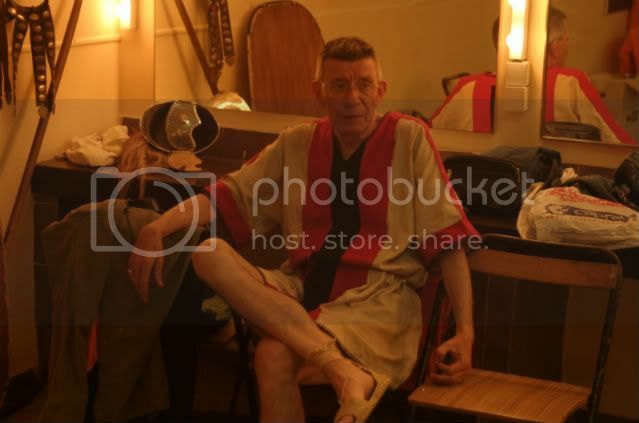 He was a re-enactor of Ibercalafell since 2005. Our most sincere condolence to his wife Pilar and the rest of his family. He will always be in our hearts. We will always miss you, Rafel. May God be with him and protect his family. Condolences to his family and friends! Current time: 04-25-2019, 06:59 PM Powered By MyBB, © 2002-2019 MyBB Group.